Would you listen to Insanely Simple again? Why? This book reveals the inner workings of Apple like no other book I've come across and it can be really useful for your own business. 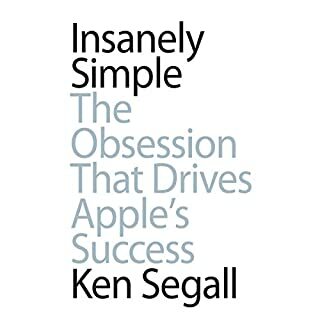 Ken Segall gives lots of hands on tips and references that are well worth a relisten and summarize the most important aspects again in the end of the book. Learn how to avoid the traps of complexity and how to gain from the power of simplicity.